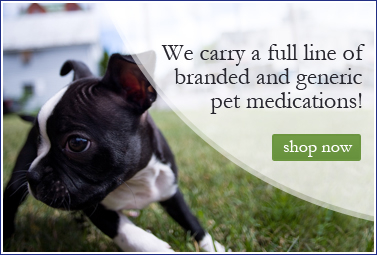 Best Pet Rx - Specialty Mall Order Pet Pharmacy. LLC. 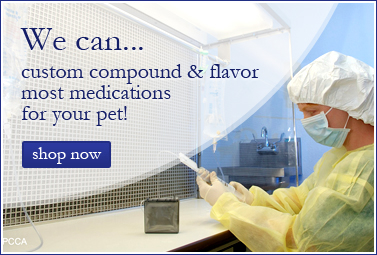 Call Us and See How We Can Help With Your Compounding Needs! Best Pet Rx is full service veterinary compounding pharmacy! Our veterinary compounding pharmacy has the ability to custom compound virtually any medication into a wide variety of delivery systems, custom flavors and custom strengths. If there is a medication that you don't see on our website, please call our customer service department at 1-390-BPRX (2779) or email us at customerservice@bestpetrx.biz as we more than likely have the medication it in stock, if not we can order it for you. 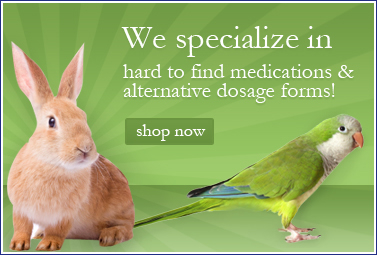 We specialize in difficult to locate medications! If branded pet medications are on backorder and are no longer available in certain strengths or delivery formats, custom compounded versions of the medication may be possible. Call us and speak with one of our compounding pharmacists to see what we can do for you! We provide custom formulated medications that are designed to improve a pet's medication compliance and potentially improve outcomes resulting from enhanced compliance. Best Pet Rx provides high quality compounded medications, with great service, competitive pricing and delivered with a personalized approach. Our goal is to have a 100% customer satisfaction experience! We also have a fundraising support program for local animal charities, if you are interesting in speaking with us about our fundraising program, please email customer service and someone will contact you with additional details. 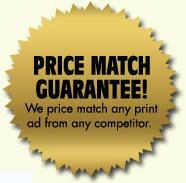 Sign up now and receive news and special offers! Website design by: Solid Cactus, Inc.